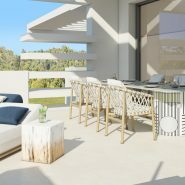 La Meridiana Suites is a unique boutique development, situated within walking distance to the Puente Romano Hotel Resort on the Golden Mile. 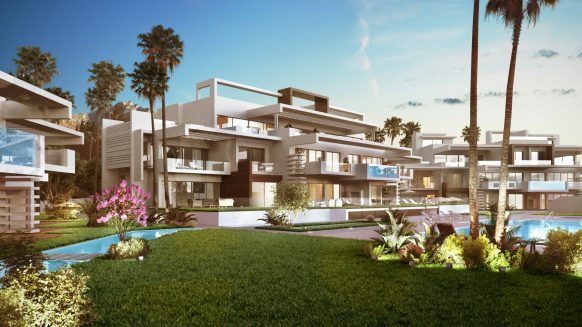 The most prestigious location in Marbella for exclusive living and the beach. 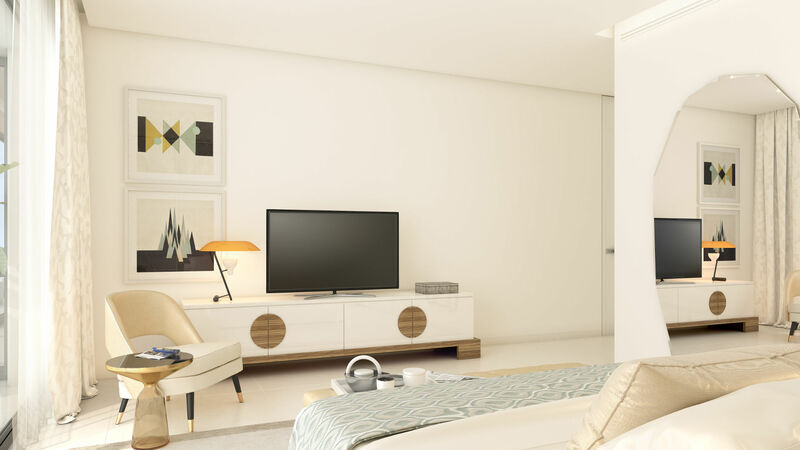 La Meridiana Suites is home to 34 exclusive apartments and penthouses. 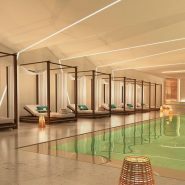 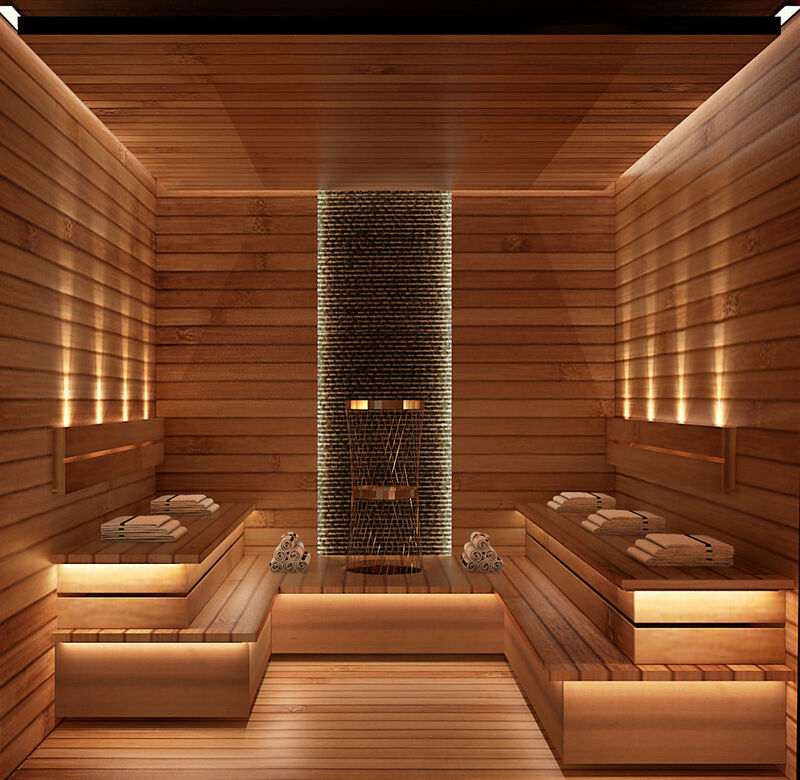 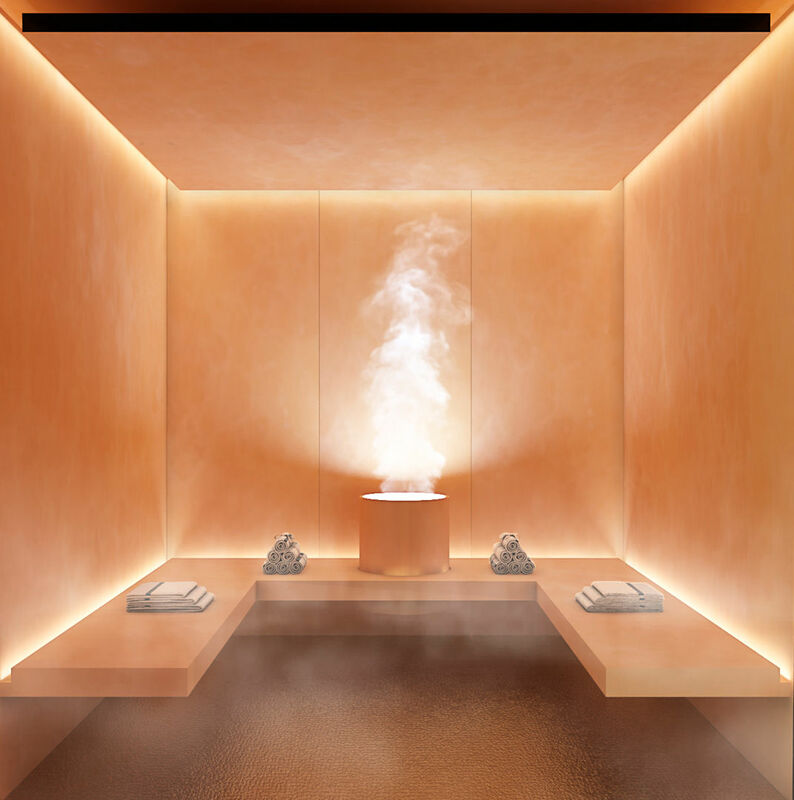 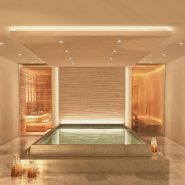 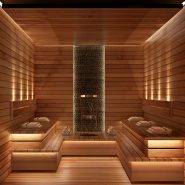 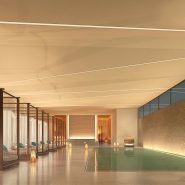 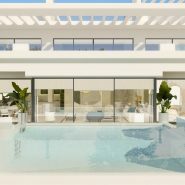 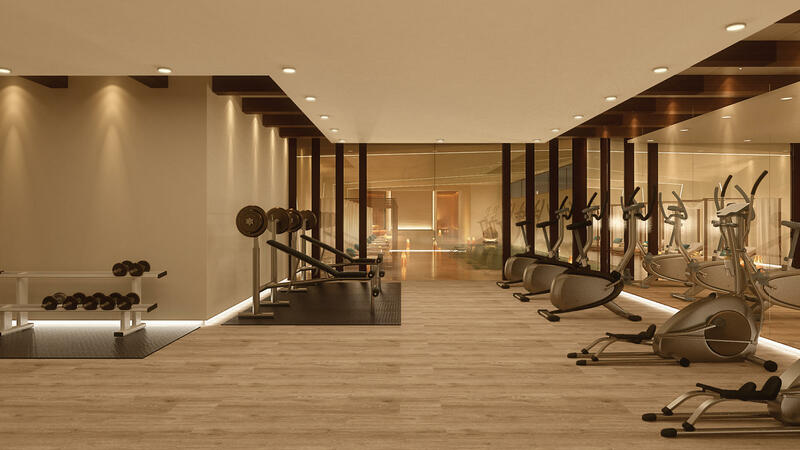 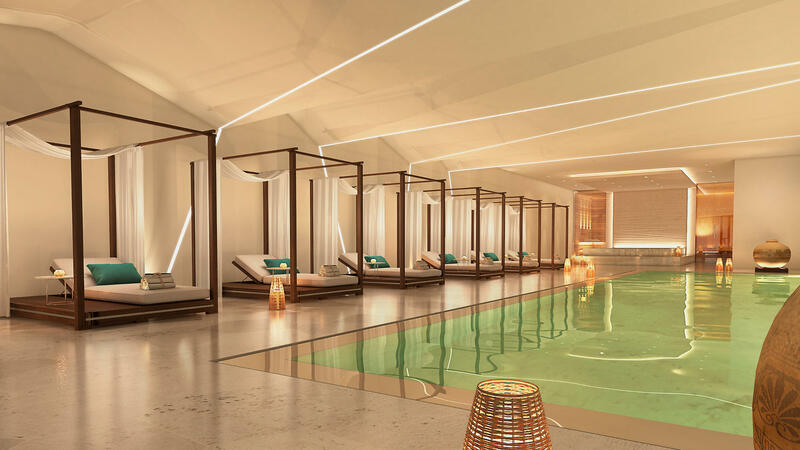 A luxury Spa Resort that takes real estate in Marbella to the new level. 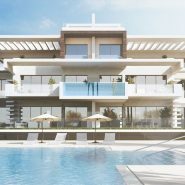 Offering a complete lifestyle that starts with the location and impressive homes, and continues with a state-of-the-art Spa and sport facilities, a private jogging track and a private 9.000 m² park reserved for the exclusive use of the residents and a bespoke, on-site, concierge and property management service for a hassle free living experience. 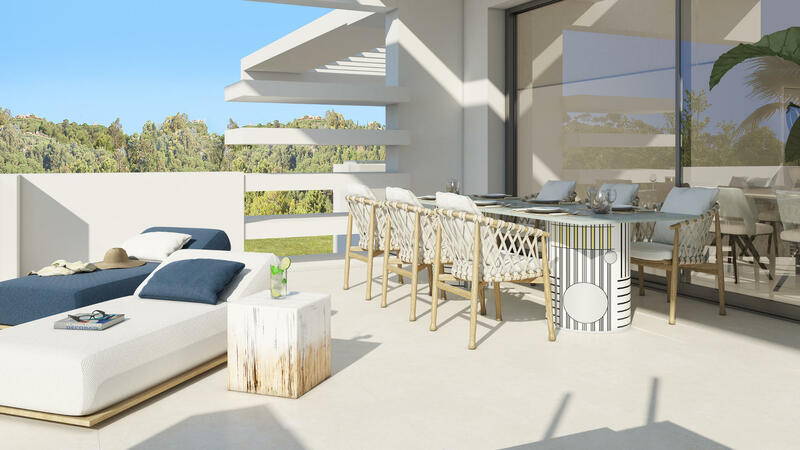 La Meridiana Suites apartments are situated on a gently sloping plot of 18,000m² with open sea views. 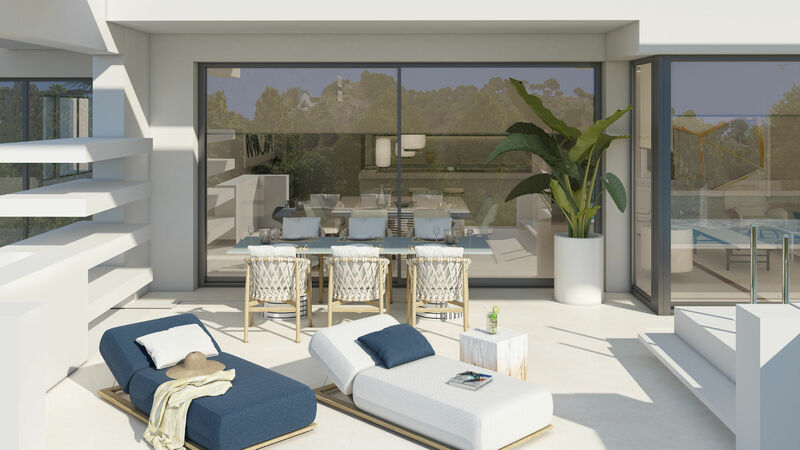 Distributed over four low-rise buildings surrounded by lush gardens and bordered by a private park of 9,000m², only for its residents. 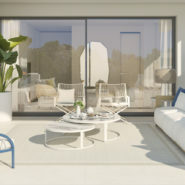 There is a choice of two, three and four-bedroom homes and distinct interior layouts, all with a very high level of bespoke personalisation. 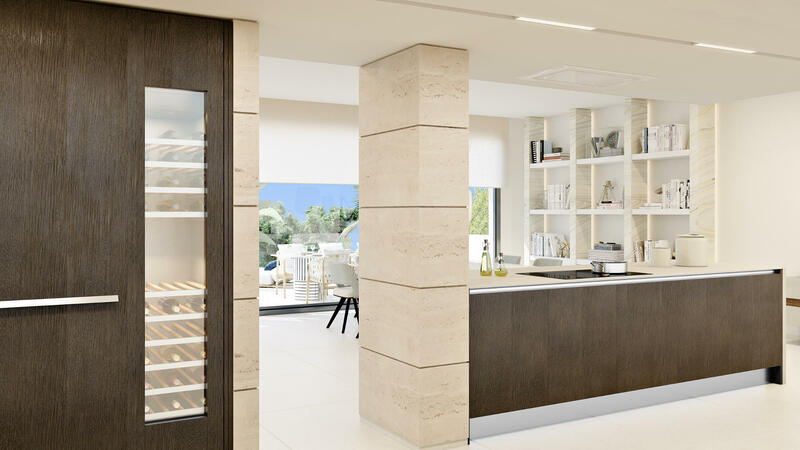 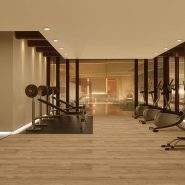 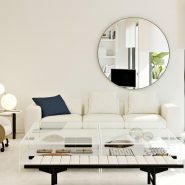 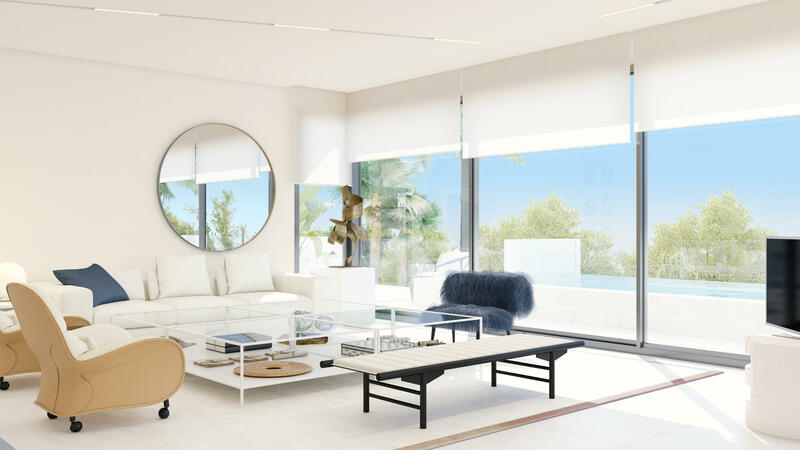 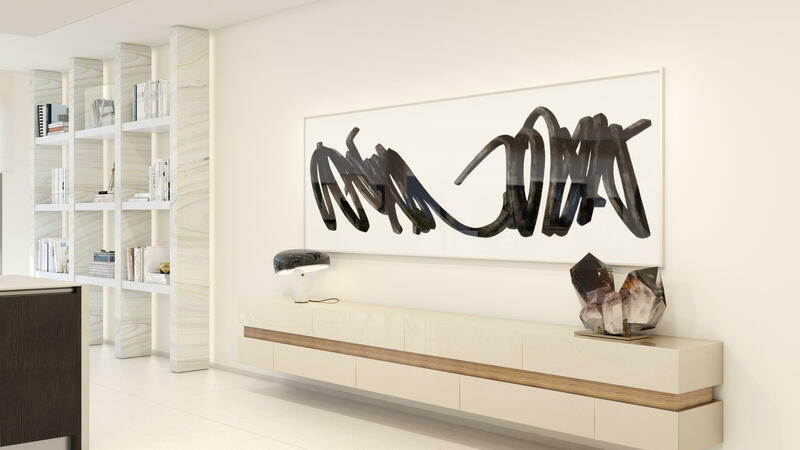 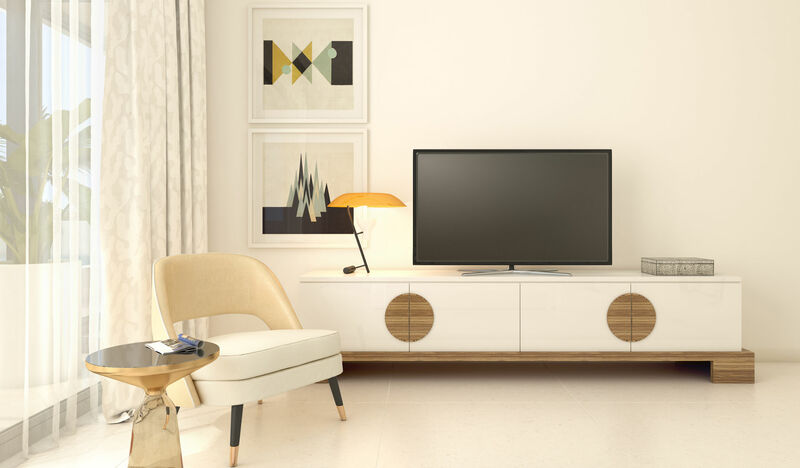 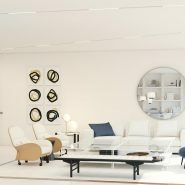 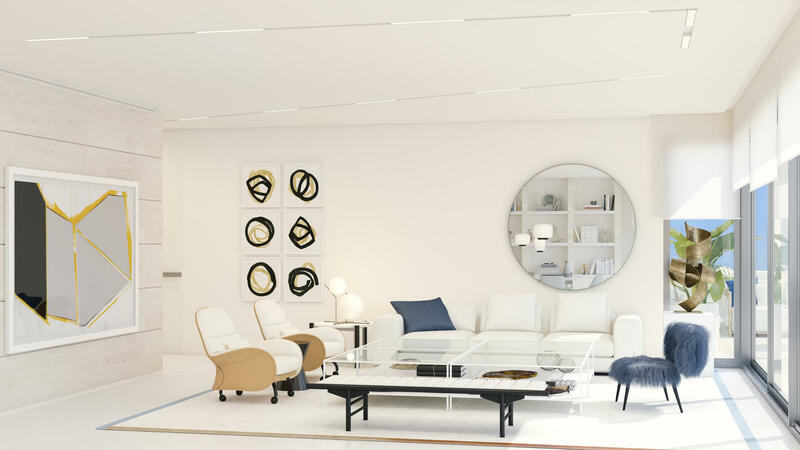 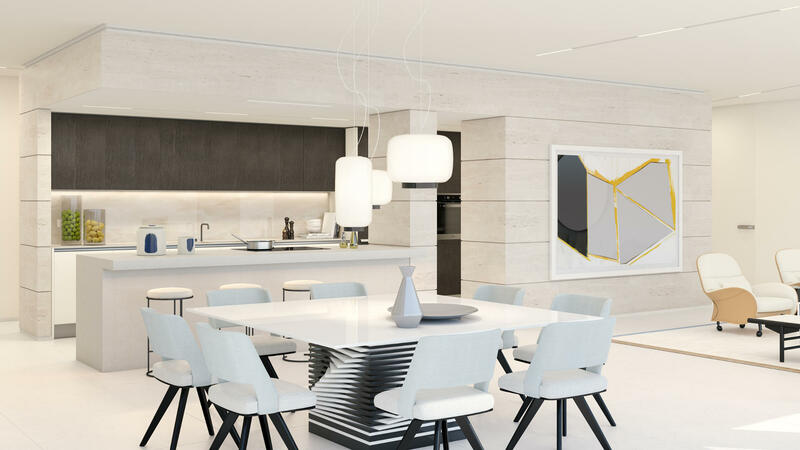 The open-plan interiors of all apartments are designed by Pedro Peña, a renowned interior designer and offer the highest standards finished with the finest brands and materials. 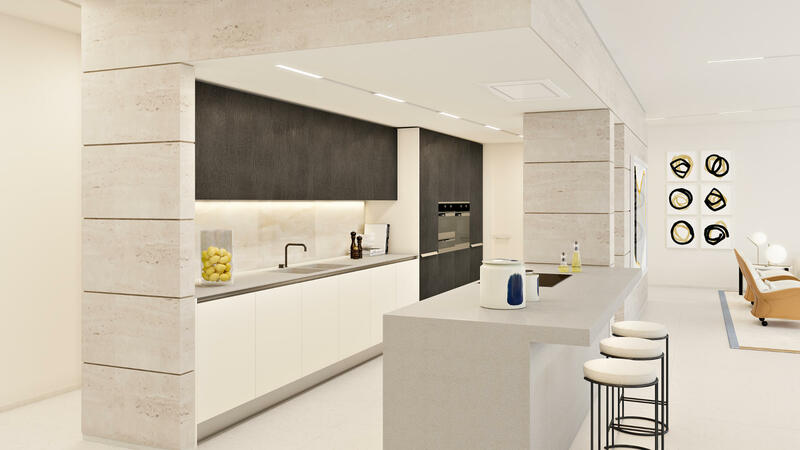 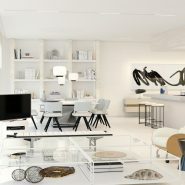 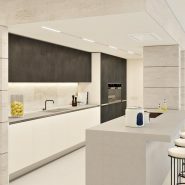 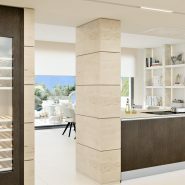 For the kitchens, Italian design firm Boffi has been chosen. 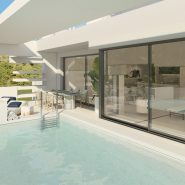 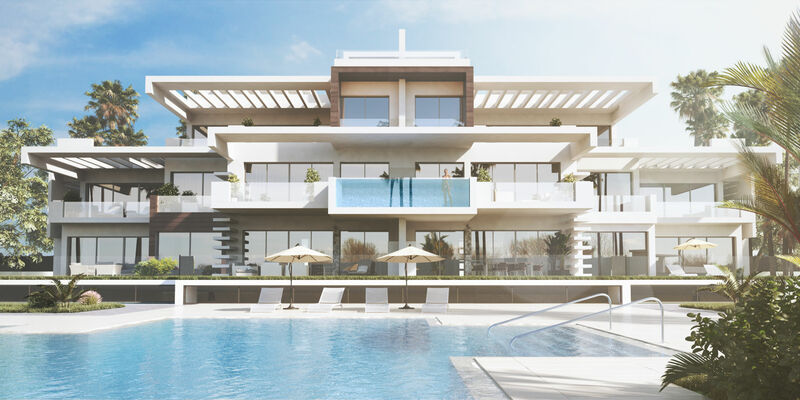 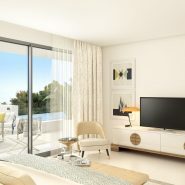 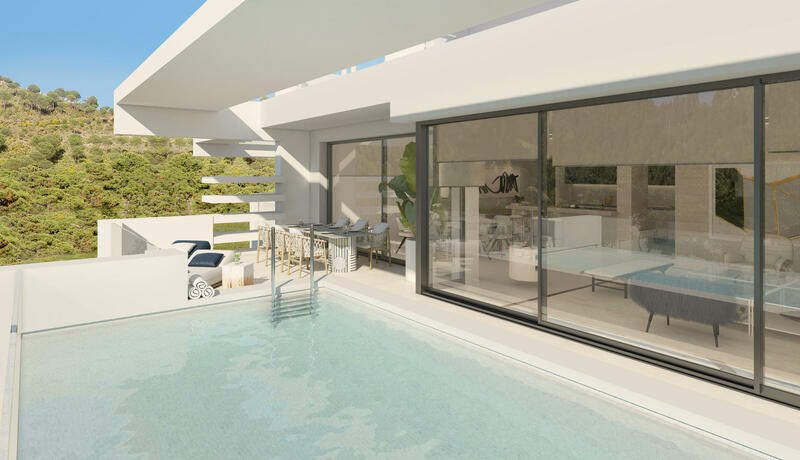 The ground floor offers a choice of 2 and 3 bedroom apartments, located on the first floor are 3 bedroom semi-penthouses and a 4 bedroom apartment each featuring a 5x3m pool, while the penthouses offer a choice of three and four bedrooms and a large solarium with a 10x5m swimming pool. 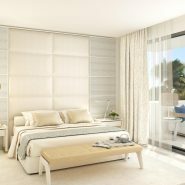 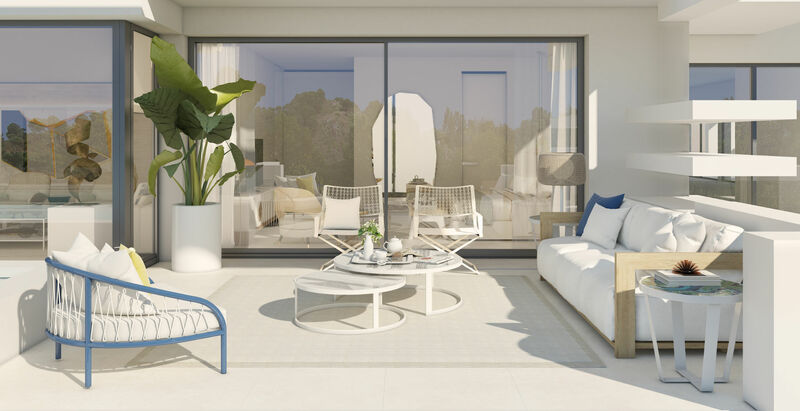 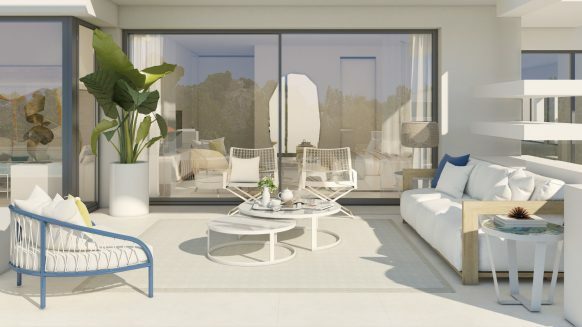 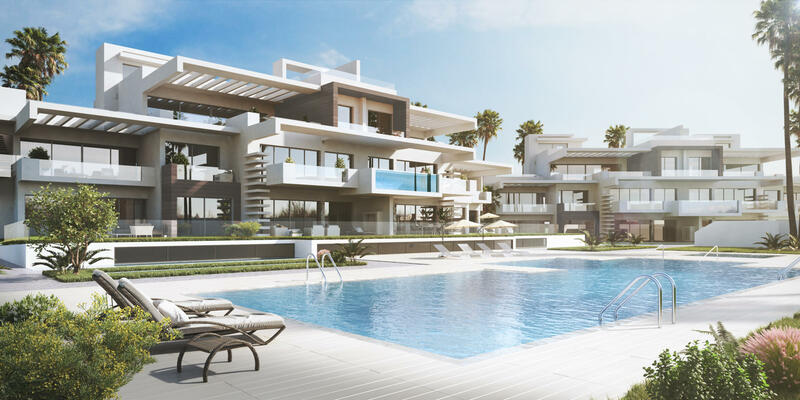 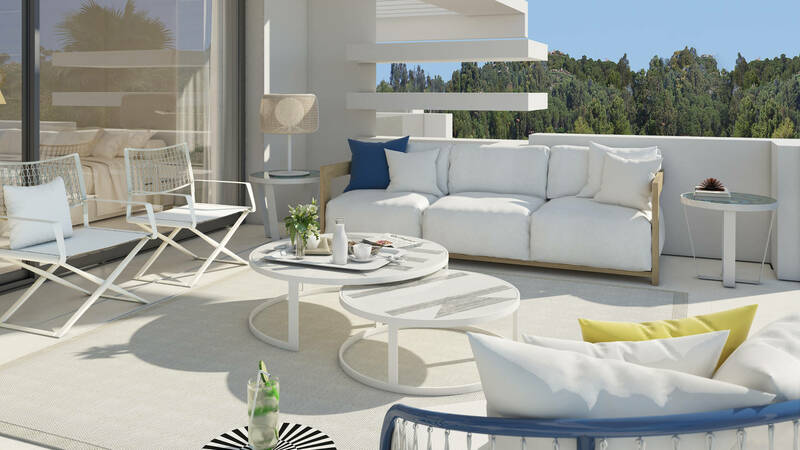 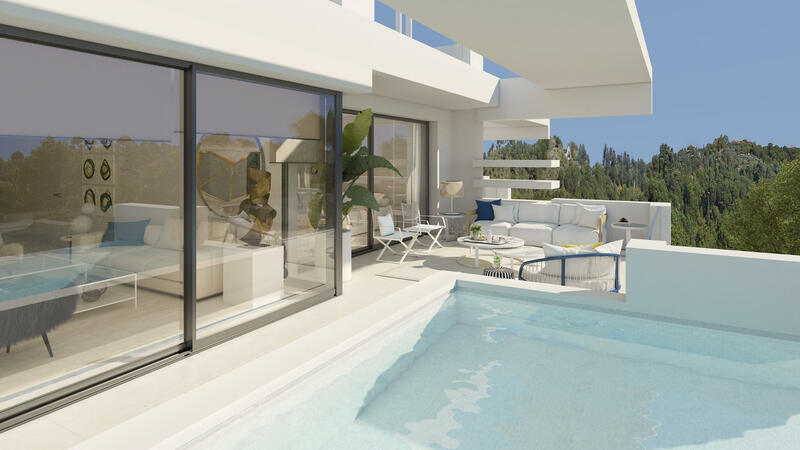 The homes range from 120m² with 35m² of terraces to 300m² penthouses with 380m² of terraces. 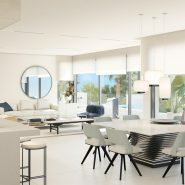 The crowning properties are two magnificent double penthouses that occupy the top floor of blocks A and C.
Las Lomas de Marbella Club is an exclusive enclave on the Golden Mile within a short distance from the renowned Marbella Club and Puente Romano hotels, with their elegant beach clubs, tennis centre and Michelin star dining opportunities. 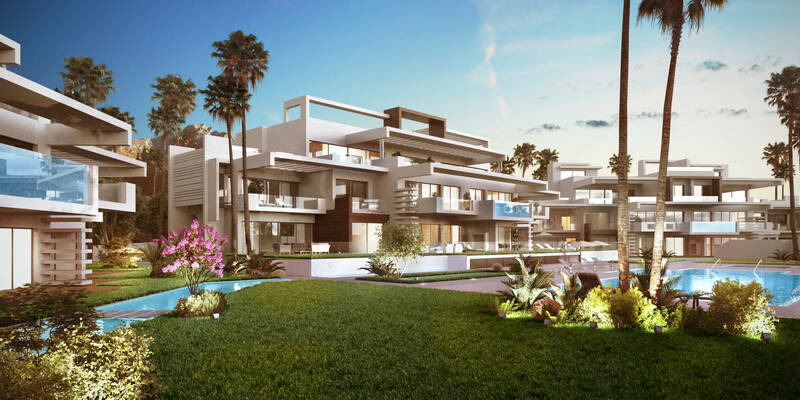 With its rich tradition as one of the prime millionaire’s rows on the Mediterranean, it’s the best address in Marbella. 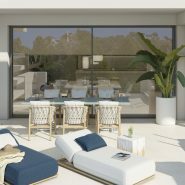 One of the most sought-after areas, a peaceful oasis with the most exclusive restaurants, nightclubs and other amenities on its doorstep. 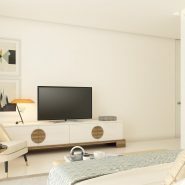 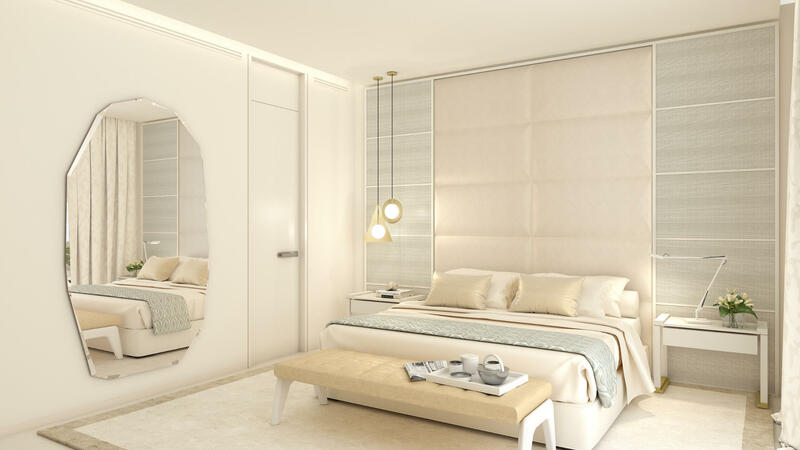 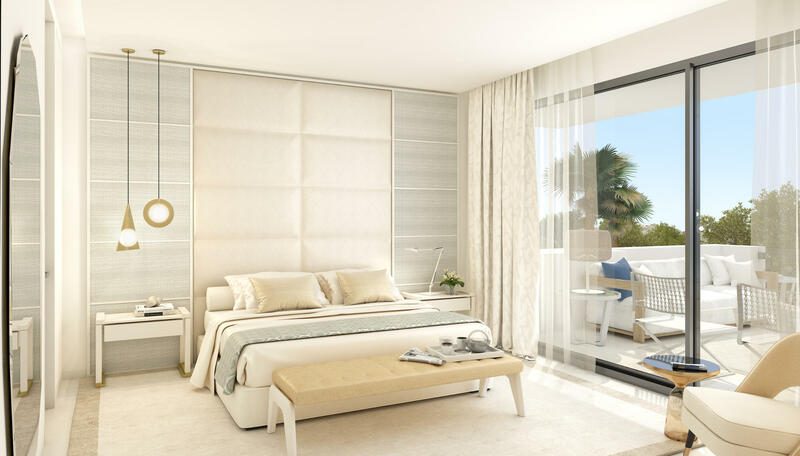 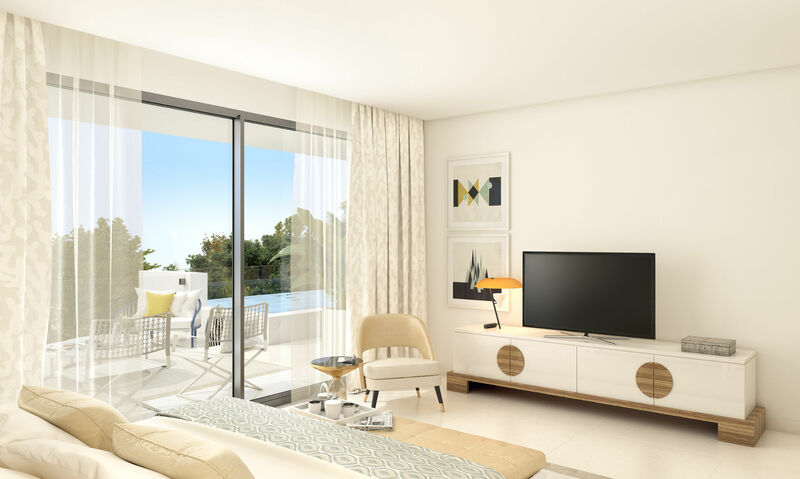 As a result of the scarcity of land in a prime location such as the Golden Mile, there is a great shortage of luxury modern developments such as La Meridiana Suites. 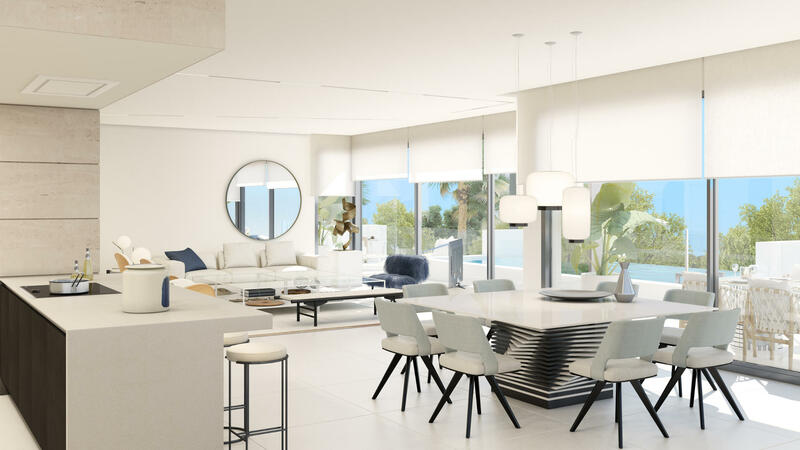 Would like to have more detailed information or receive the lay-out plans of the individual apartments and penthouses, please let us know we are here to help.